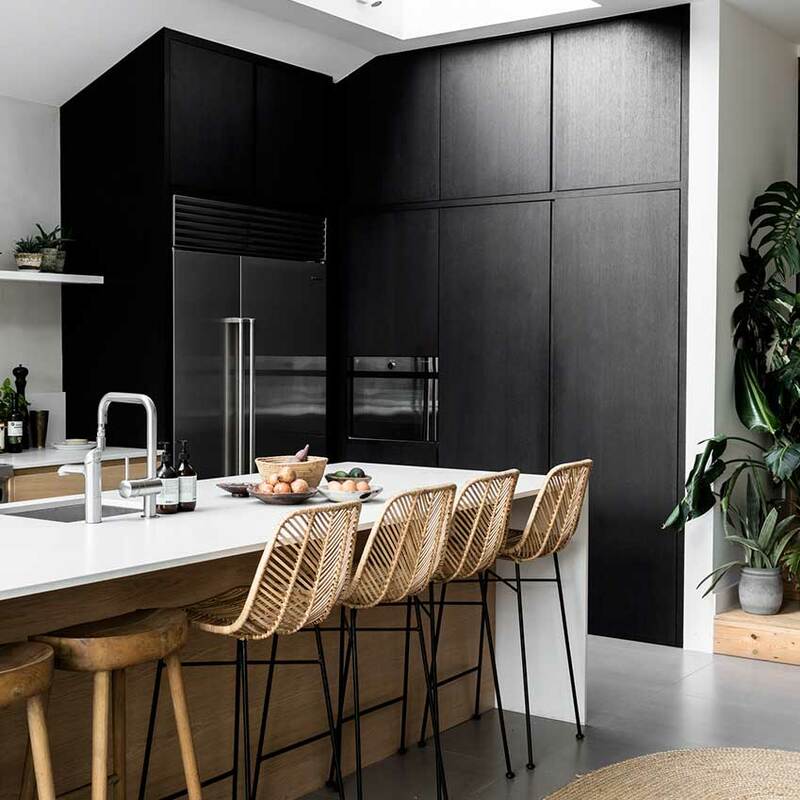 1 It’s all about storage In my last kitchen, everything was on display, but after having kids I decided it needed to be a bit neater. Minimalist isn’t the right word, but I wanted to be able to put things away rather than having stuff out on workbenches. My kitchen’s a bit more pared back than I originally thought it would be, but I love its sense of calm. 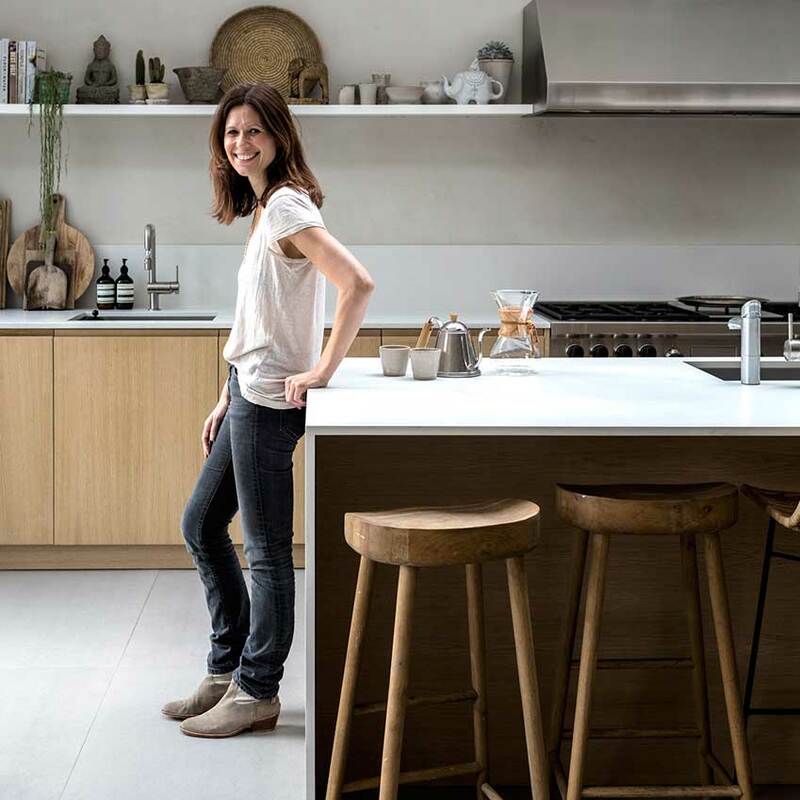 2 Keep the decoration quiet I never use bossy colours that dominate a room; texture is key. The walls are decorated with a clay plaster. 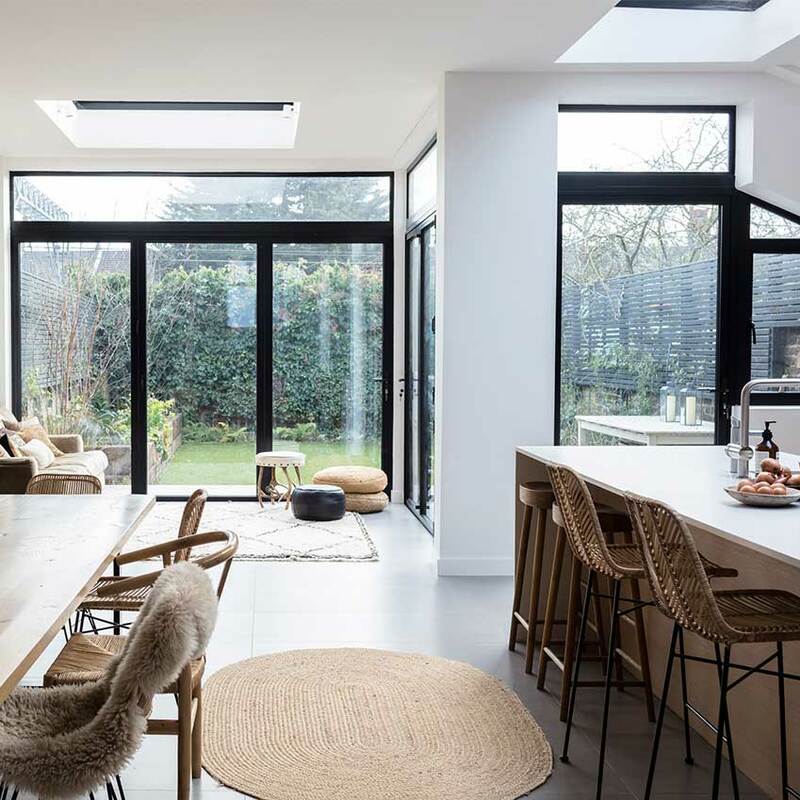 Its warm tones make the space feel peaceful. And I’ve consciously avoided spotlights, since I’m not a fan of the harsh light they emit. 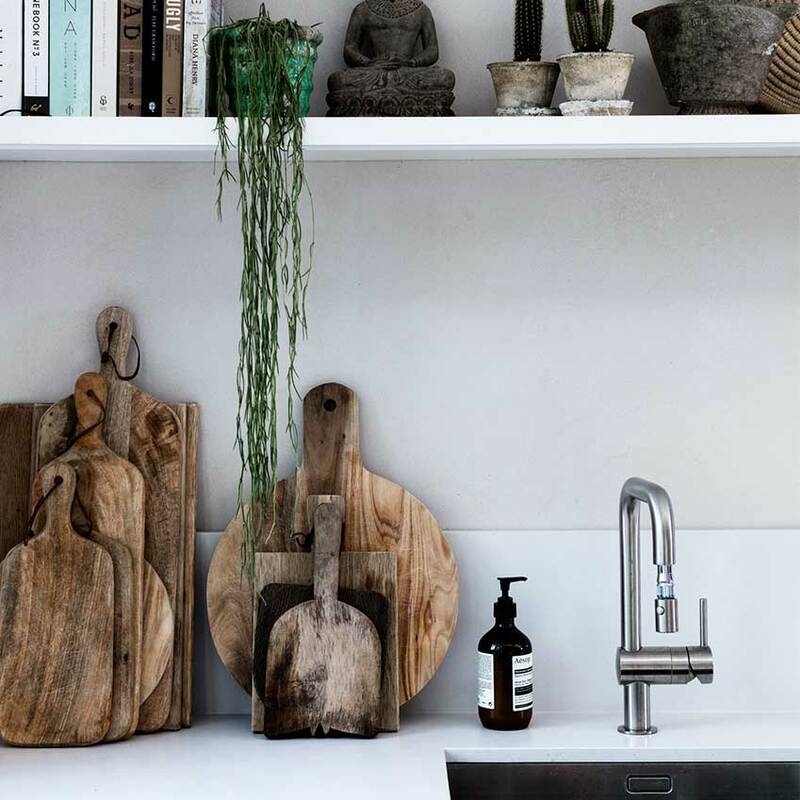 3 Buy what you love I’m fanatical about vintage chopping boards, which I collect like a magpie. You gravitate towards things you love, and I can’t stop buying them, even though I clearly don’t need any more. 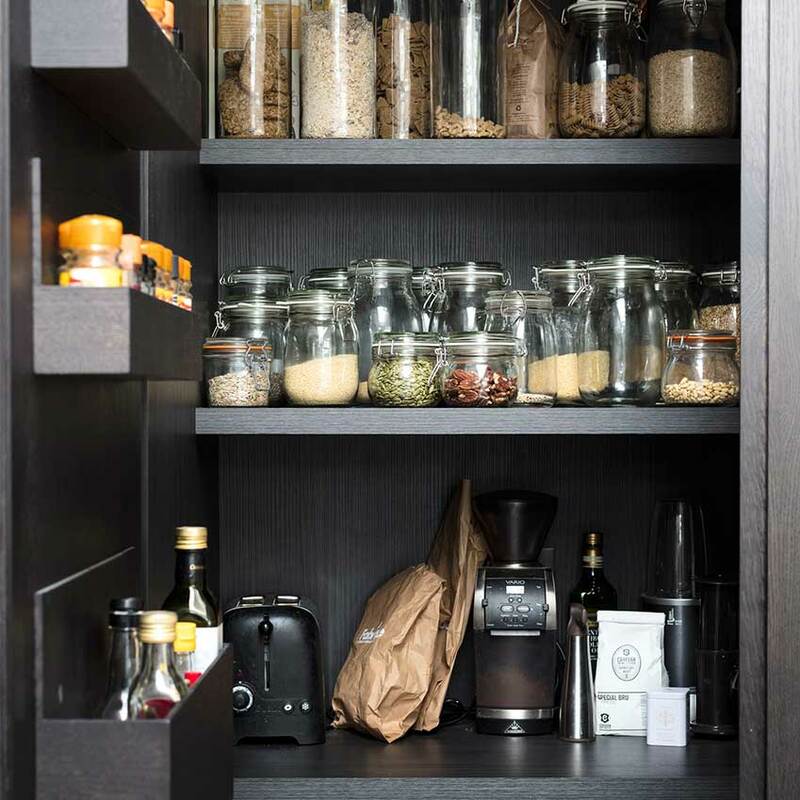 4 And finally, install a pantry! It’s my favourite thing ion the kitchen. I was obsessed with finding a logical way to store everything, including mixers, food processors and blenders, as I’m not a fan of having them out on bench tops. It’s so organised now. 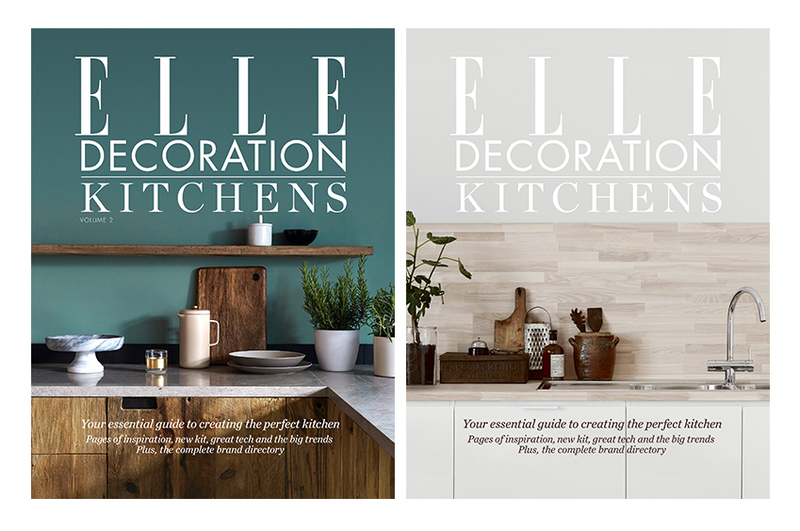 And for even more inspiration on all things kitchens download ELLE Decoration Kitchens Volume 1 and ELLE Decoration Kitchens Volume 2, both now available as digital editions for £2.99 via the ELLE Decoration app. 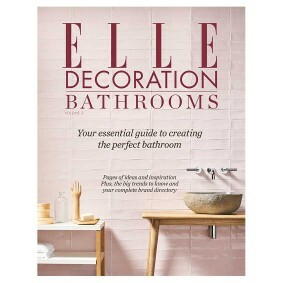 Not forgetting ELLE Decoration Bathrooms Volume 1, also available to download via the ELLE Decoration app. Price £2.99.